As a Mechanical and Electrical Engineer graduated from the National Technical University of Athens (NTUA), and with a M.Sc. and Ph.D. in Mechanical Engineering / Applied Mechanics from the Victoria University of Manchester Institute of Science and Technology (UMIST), he is currently directing the Project Center for Nanotechnology and Anvanced Engineering (PC-NAE), a Greek / Russian research initiative. 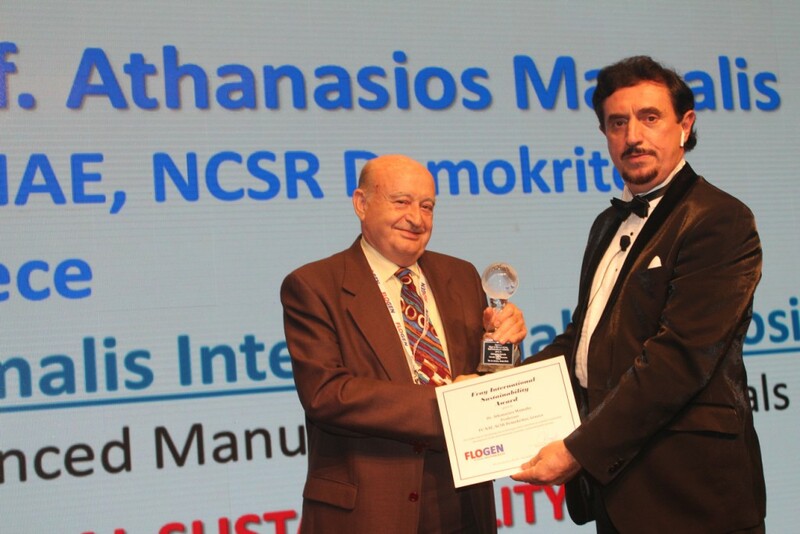 He is also Emeritus Professor and Founder, and Director for 30 years, of the very sophisticated Laboratory of Manufacturing Technology of the NTUA- so far the largest research laboratory dedicated to manufacturing, materials science, and engineering in Greece. In that respect, he acted as coordinator of a large number of collaborative international research projects. 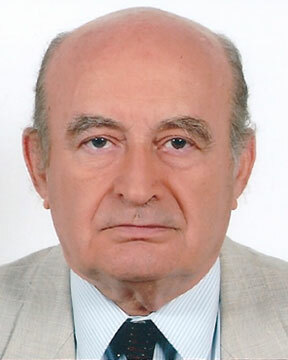 Six years ago, he initiated the establishment of the "Shockwaves Cluster", involving current cooperation between Greece, Russia, USA, Germany, Japan, China, Hungary, Ukraine and Turkey (and fast growing at international level), which provides the opportunity to specialists from Universities, Research Centers, and Industry of various countries worldwide to establish cooperation and to share knowledge and experience in the broad area of the advanced manufacturing of advanced materials and structures, mainly associated with high strain-rate phenomena and treatment under shock, focusing, in particular, on the relevant industrial sectors listed below. 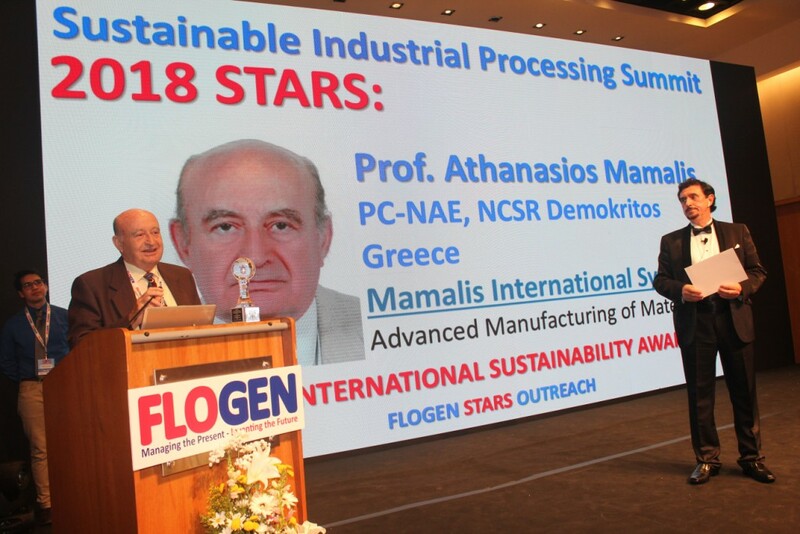 Prof. Mamalis has had vast industrial experience, including: Chief Engineer/Technical Manager in Steel- and Pipeworks in Germany and Greece for several years; Technical Consultant in Metal Forming Machinery in Germany for over a decade; National Representative in the EU European Coal and Steel Community (ECSC) (CRT/CDT Committees) for 15 years; over 50 years of cooperation in research and industrial activities with the American-, British-, German-, European Union-, Japanese-, Ex Soviet Union Republics-, Hungarian- and Greek-Industries. After his initial industrial employment, he moved to the academic sector for over 40 years, with Visiting Professorships at: Cambridge University, England; Universitat Hannover, Germany; RWTechnische Hochschule Aachen, Germany; Carleton University, Ottawa, Canada; and Full Professorships at: Michigan Technological University, USA; National Technical University of Athens, Greece. 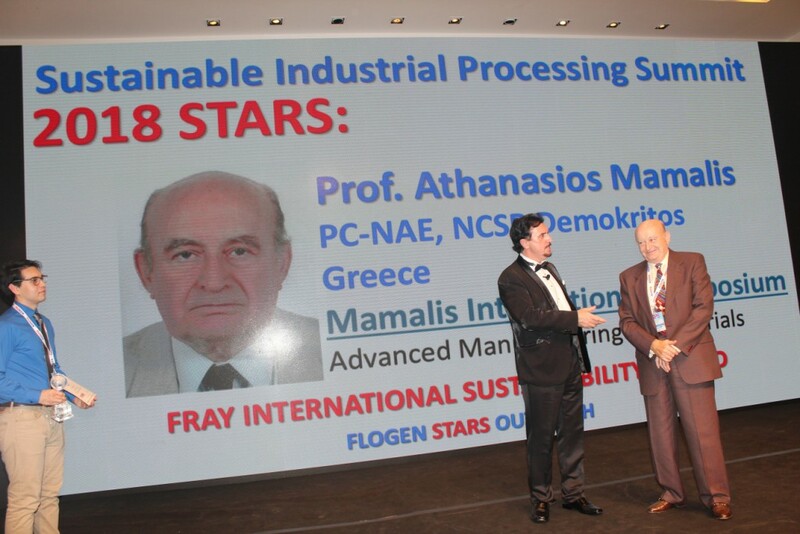 Prof. Mamalis has received numerous academic degrees and Awards worldwide, including: Elected Member of various Academies of Sciences; Honorary Professor (multi); Honorary Doctor (multi); Fellow/Member of any international Scientific Organizations and Journals (Editorial Board); Citations in the USA, UK, Europe, Hungary, Japan, Greece etc. His published research work consists of 32 Books and Monographs, 12 Textbooks, over 550 Papers in referred Journals and Conference Proceedings, and 2 Patents, worldwide. Defense (Ballistics, Projectiles hitting targets).